SeniorsAloud began on the internet in May 2008 as a blog with postings of articles and videos that would appeal to older adults aged 50 and above. Today it has evolved into a go-to site for seniors seeking information, inspiration or connection with other seniors. Transitioning from one stage of life to the next can be quite challenging, more so for seniors entering semi- or full-time retirement. 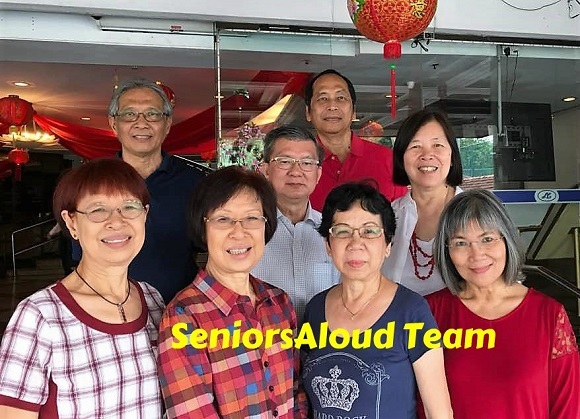 SeniorsAloud blog together with SeniorsAloud Facebook page aims to provide a platform where the 50plus can share their life experiences and be a source of inspiration for others on their journey through the retirement years. Senior citizens the world over are bonded by a common goal – to live a long and happy life, in good health and with financial security. We believe that seniors can help seniors reach this goal, for who best understand seniors than fellow seniors? 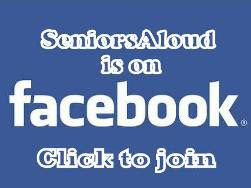 We welcome you to join our SeniorsAloud community. As a member, you can participate in our offline activities and events which are held regularly to promote successful ageing through lifelong learning, social networking and community service. With adequate preparation and the right attitude, the retirement years can truly be the best years of our lives. Hi! I often visit your blog because first, you are closer to home. I am a blogger from Cebu, Philippines. And, second, you have entertaining articles. But I can't see a comment provision after each article. Why is that? Your comment portion is in the About page. I hope you can enlighten me on this. Thank you for visiting our blog. There is a comment provision at the end of every blog article. Just click on the word 'comment'. A new window will open and you can leave your comment in the text box provided. Hello, I am searching for 'retirement village/community' and came upon your interesting and relevant article. Is there any update on this topic? I am looking for a comfortable place for my 78 year old brother who is still able to live independently, but may need some 'keeping an eye' as well as some suitable activities. I hope you can help. Thank you! May Ling, thank you for writing to us. Please email us at seniorsaloud@gmail.com and provide more details e.g. 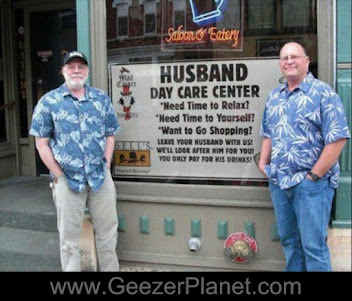 preferred location for retirement community, activities of interest for your brother, etc. so that we can better assist you with the information you are seeking. Thank you. I saw what May Ling posted. 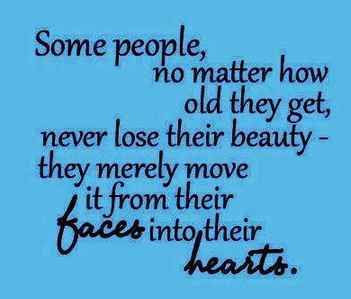 I have been visiting many old folks home but cannot really find one " retirement home" for the healthy person like myself. I have been having this idea for more than 10 years now but Malaysia seems very behind time for this type of retirement village. I did went to Ipoh once to view the greenacre (thinking that the cost should be quite reasonable) but they are all very commercially oriented and with the price we can get a good size condo. Well still looking at something reasonable. Overseas also good but difficult to find one in low cost of living countries... Malaysia still looks "cheap" (compare to advance countries) for retiring. 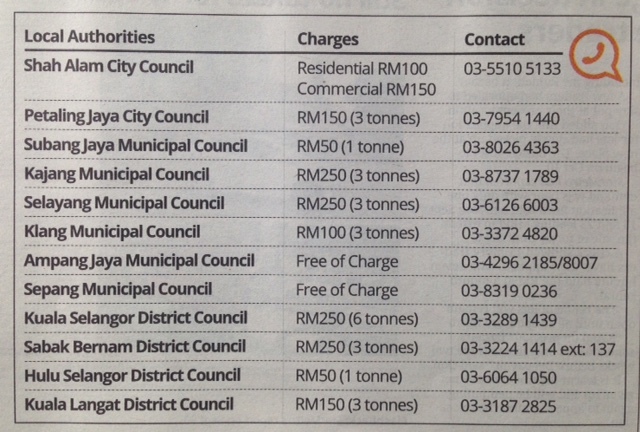 I think that most care homes in Kuala Lumpur are expensive. So, what provision is there for those who are old, in penury and needed looking after in this city? My granny is so lonely she gets depressed. Shes active and need friends of her age . Can pls help recommending any comunity in kl ? She can understand mandarin and cantonese but not english. Perhaps you could get in touch with the Chinese-speaking seniors community? If she is a Buddhist, try contacting organisations e.g. Tzu Chi Foundation in 359, Jalan Kepong, KL, +60 3-6256 3800, or a senior citizens club e.g. YMCA, 95, Jalan Padang Belia, Brickfields, Kuala Lumpur, +60 3-2274 1439. Membership is free, and comes with a monthly e-newsletter emailed to you to keep you informed of upcoming events. Just fill in the form on the membership subscription page and submit.